Add a mini replica brick. An 8” x 8” laser engraved brick. 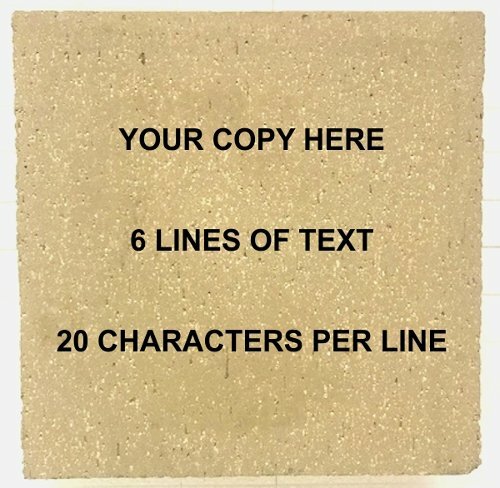 6 lines of text are available, 20 spaces per line. All spaces, punctuation, and letters and numbers count. 8″ x 8″ x 2.25″ bricks feature a 3″ x 3″ x 1/2″ Mini Replica. 8″ x 8″ x 2.25″ Full Size Replica. Bricks will be engraved with ALL CAPITAL LETTERS! 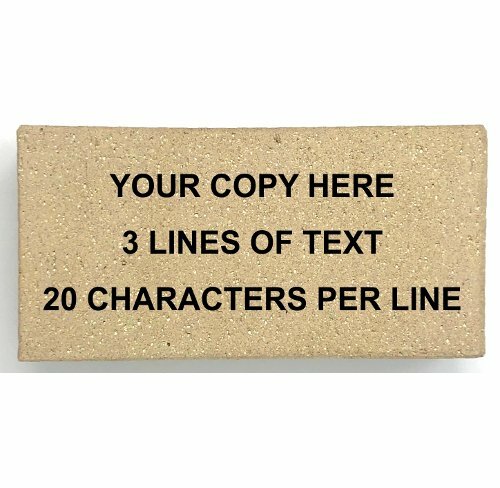 All entered text will be engraved centered both vertically and horizontally on the brick. All Replica Bricks will be shipped to billing or specified address entered at checkout. All Full Size non-replica Bricks will be sent to Bon Secours for installation in the “Pathway to Peace”.